Since a lot of people out there land on my personal website looking for help and assistance making really really fast websites, which rank well in Google, often I’m asked questions about how to make fast sites. A few days ago, a long post about speeding up WooCommerce went live @ the Silicon Dales website. 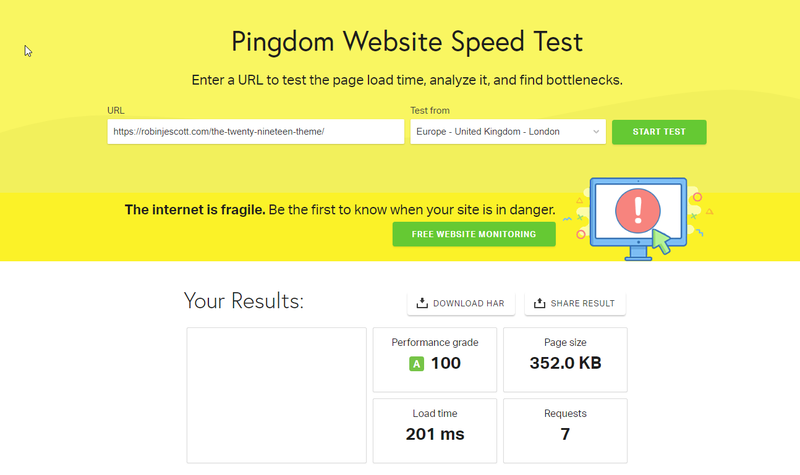 Check it out at the link if you’re interested in some ways in which you can get some speed gains for a WooCommerce store (or WordPress site for that matter).